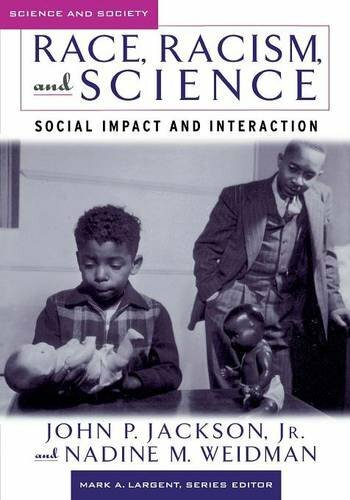 Results for John P. Jackson, Jr.
9781851094486, titled "Race, Racism, And Science,: Social Impact And Interaction" | Abc-Clio Inc, October 15, 2004, cover price $83.00 | About this edition: A provocative overview of the history of the race concept in European and American science, based on current research that shows how race and science grew together in Western thought. 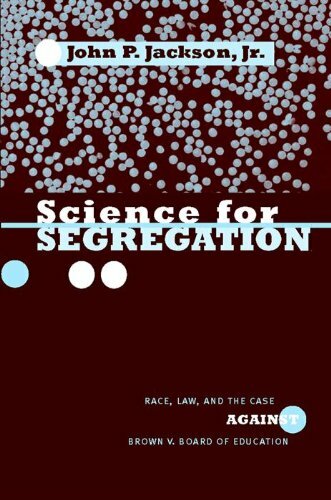 9780813537368 | Rutgers Univ Pr, November 15, 2005, cover price $34.95 | About this edition: Since the eighteenth century when natural historians created the idea of distinct racial categories, scientific findings on race have been a double-edged sword. 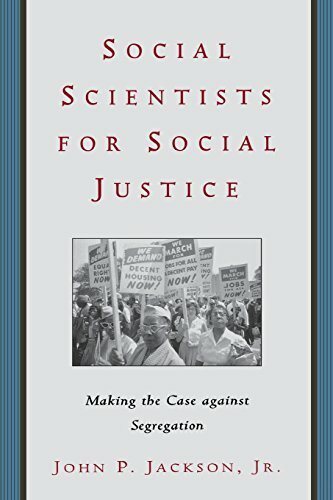 By John P. Jackson, Jr.
9780814742662 | New York Univ Pr, December 1, 2001, cover price $85.00 | About this edition: In one of the twentieth century's landmark Supreme Court cases, Brown v.
9780814742679 | New York Univ Pr, September 1, 2005, cover price $30.00 | About this edition: In one of the twentieth century's landmark Supreme Court cases, Brown v.
9780814742716 | New York Univ Pr, August 30, 2005, cover price $79.00 | About this edition: In this fascinating examination of the intriguing but understudied period following the landmark Brown v.
9780226389349 | Univ of Chicago Pr, November 1, 2002, cover price $50.00 | About this edition: Recent scholarship has argued that "race" is a fairly recent concept in Western thought and arose concurrently with modern science. 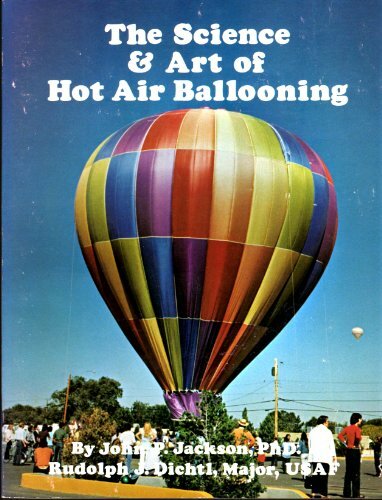 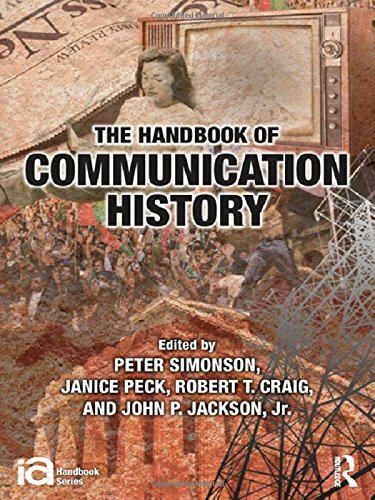 9780226389356 | Univ of Chicago Pr, November 1, 2002, cover price $27.00 | About this edition: Recent scholarship has argued that "race" is a fairly recent concept in Western thought and arose concurrently with modern science.